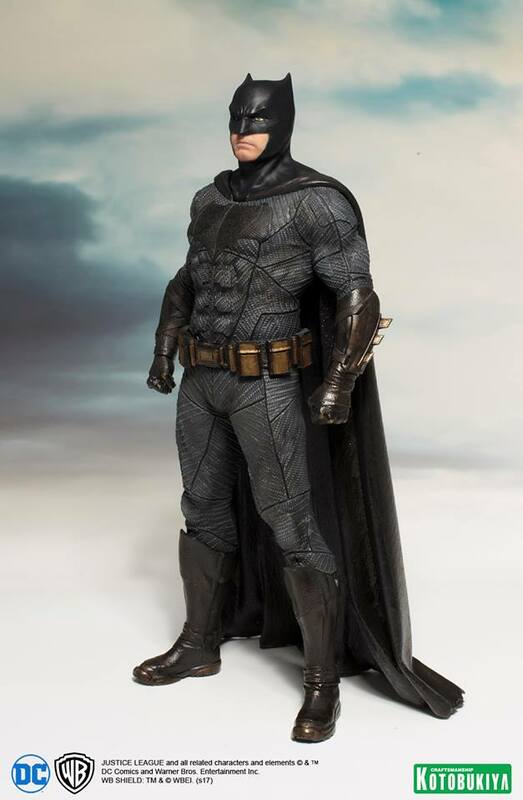 Batman stands at 1/10 scale with magnets in the feet for display stability on the included base. 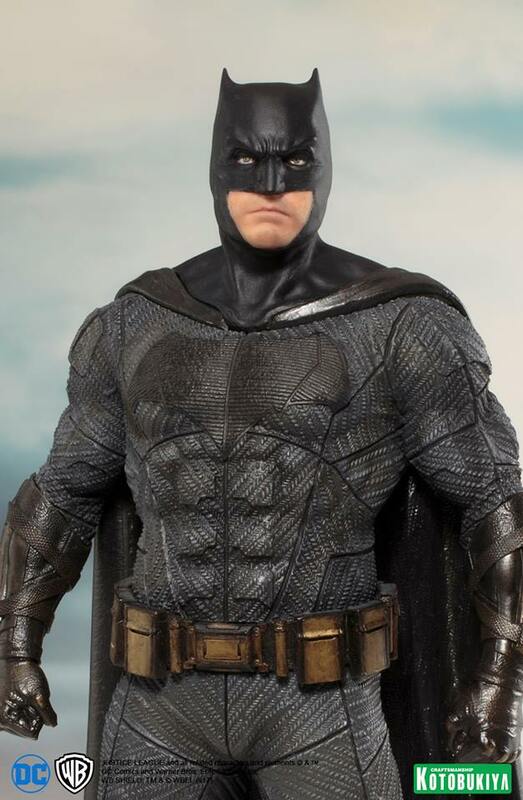 Although in the 1/10 scale, Batman is sculpted in precise detail only possible with Kotobukiya’s craftsmanship. 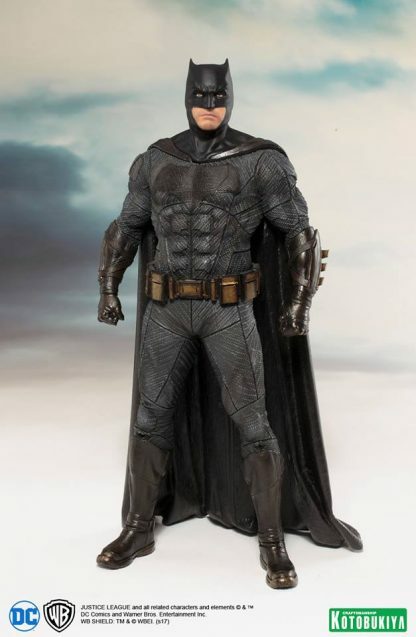 Batman is precisely replicated from the face of the actor to the texture and color of his costume and utilities. 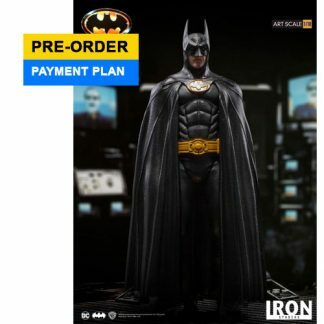 Display alone or alongside other ARTFX+ Justice League members! 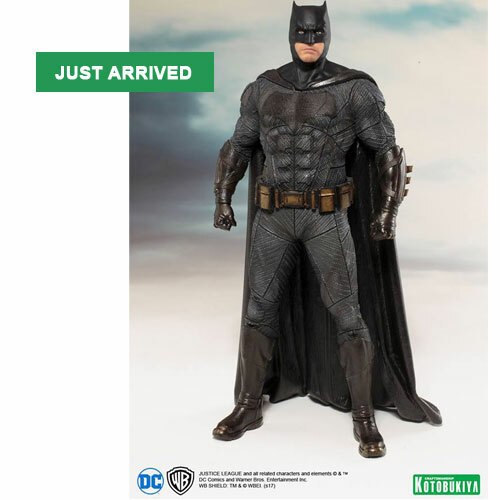 Kotobukiya’s next ARTFX+ statue lineup is from none other than the Justice League movie!